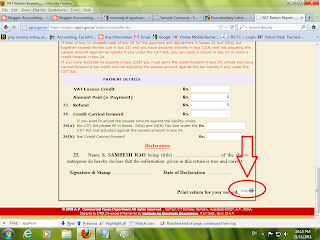 After submitting the Monthly e-returns in online, you can take print reports for office filing purpose. 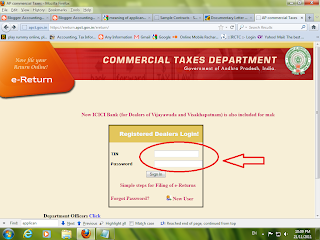 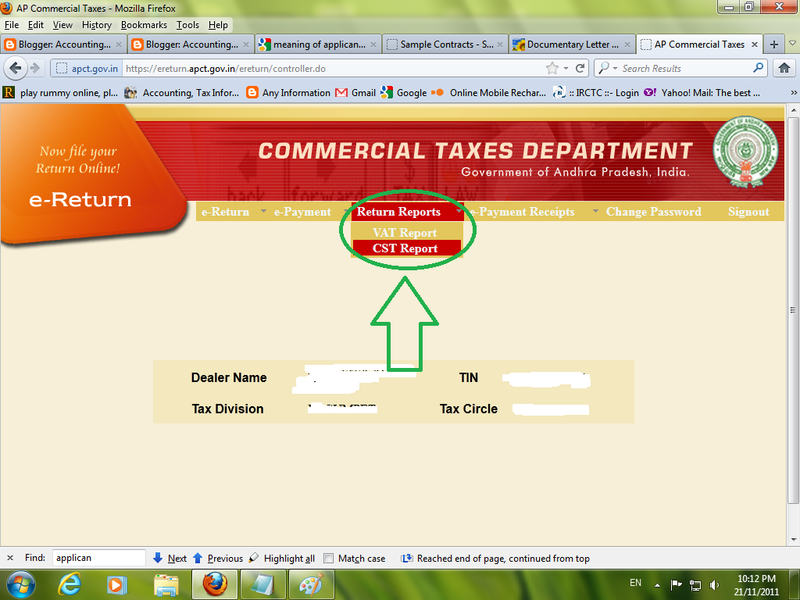 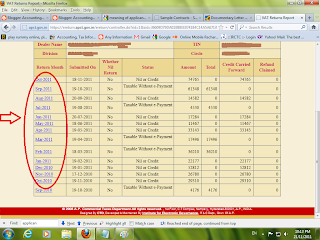 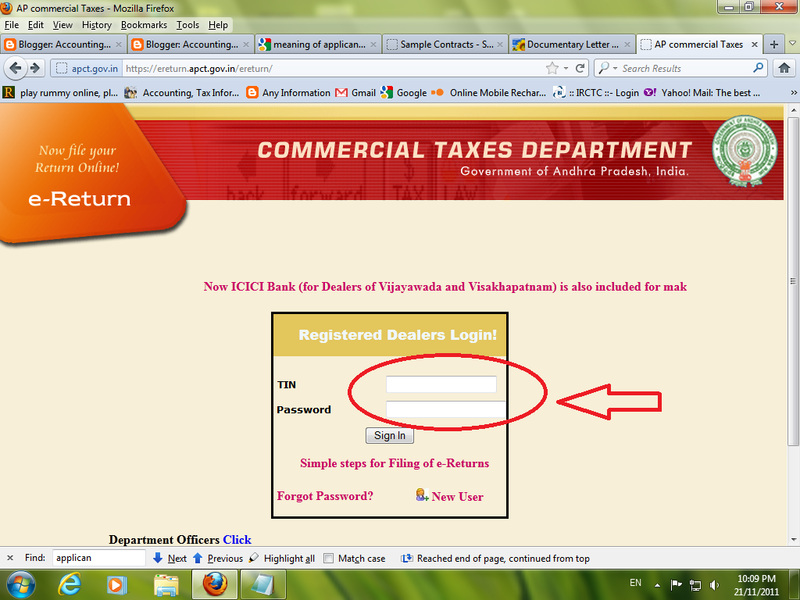 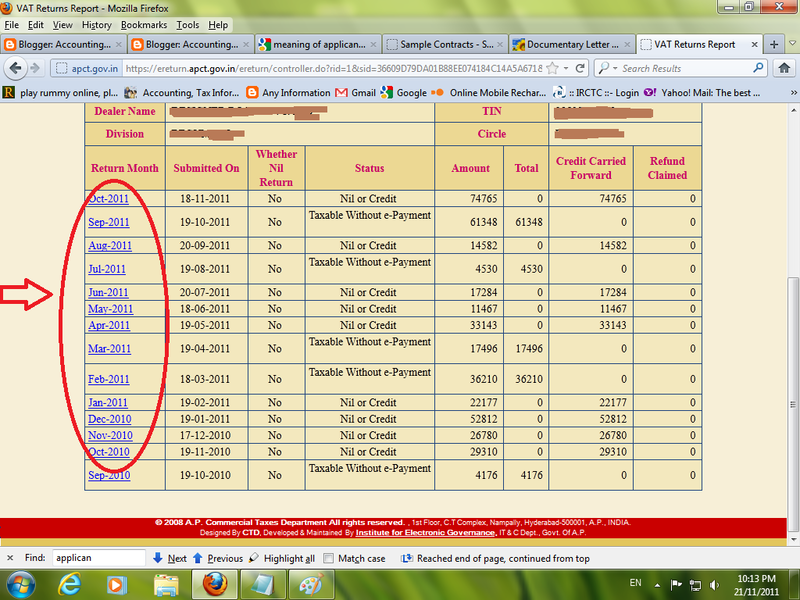 > Click on "VAT Reports"
Now you can see the VAT Report for a particular month. 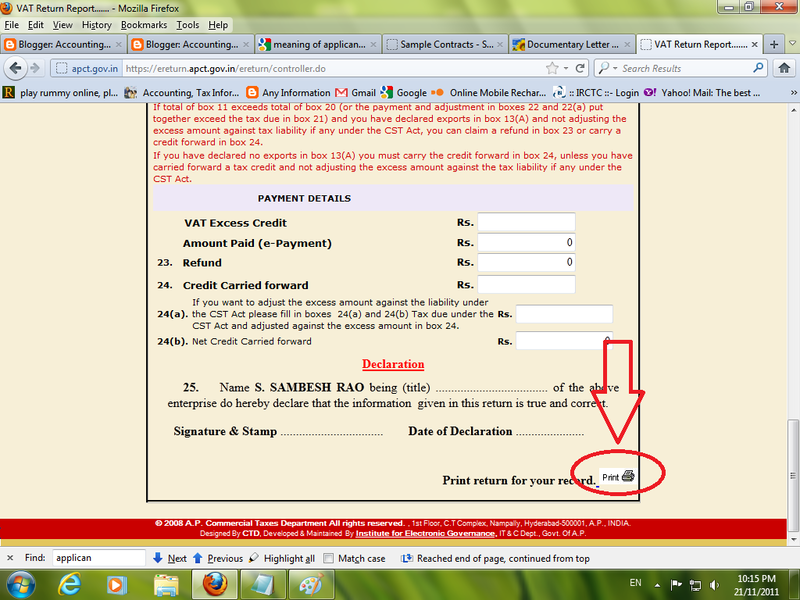 > To take print Click on Print option on bottom of the page.